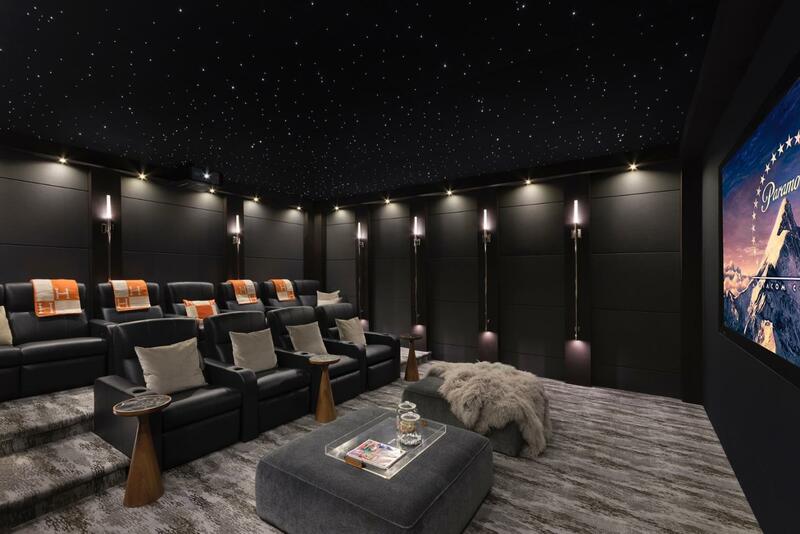 AVS Forum | Home Theater Discussions And Reviews > Home Entertainment & Theater Builder > Theater Room Items & Accessories > Where can I get this carpet?? Where can I get this carpet?? Does anyone have any idea who makes this carpet? It was in a real estate ad. take the picture to a couple of carpet stores, I'm not talking about home depot, but a dedicated carpet store. It's not one we offer and we offer all the specialty home theater carpets, I would check with the broker on the real estate ad and ask them to email customer where they got it.